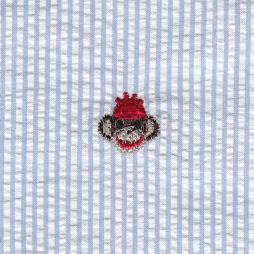 Monkey Fabric: Embroidered Seersucker Fabric. 100% cotton. 56/58″ wide. 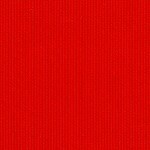 Colors include brown, red and blue. Adorable print perfect for a wide range of apparel: try it for pants, shirts, or more. Kids love this print! Returning Customers: first log in to your account to access pricing and to place fabrics in your shopping cart.